Lakeville FTC Team #11873 Parallax Shift advances to North Super Regionals! Lakeville FTC Team #11873 Parallax Shift is one of 8 MN teams advancing from the MN State FTC tournament to FTC North Super Regional Competition held in Cedar Rapid, Iowa from March 30-April 1, 2017! 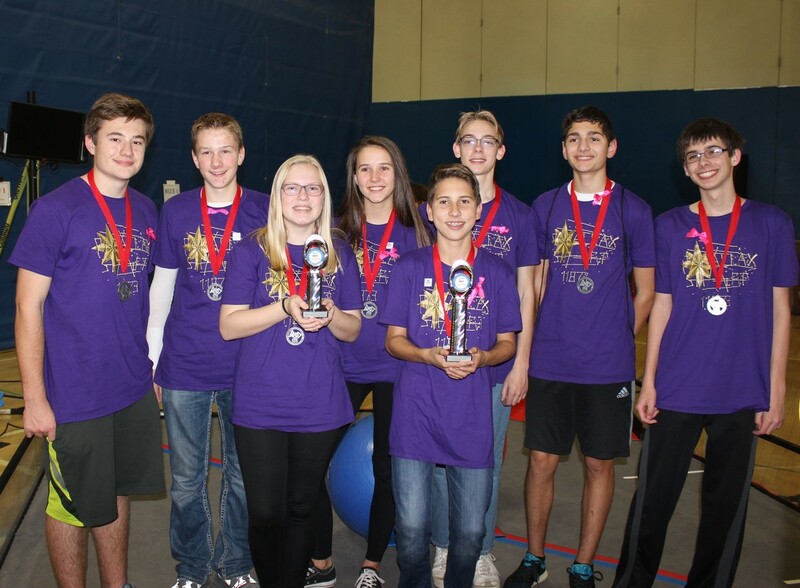 At the MN State FTC tournament, Parallax Shift was a member of the winning alliance and won the PTC Design Award. Congratulations Parallax Shift! If you would like to support the team's journey to Super Regional competition, check out their GoFundMe page. You can follow Parallax Shift on Twitter @11873_FTC or visit their website for more information. Best of luck to Parallax Shift!